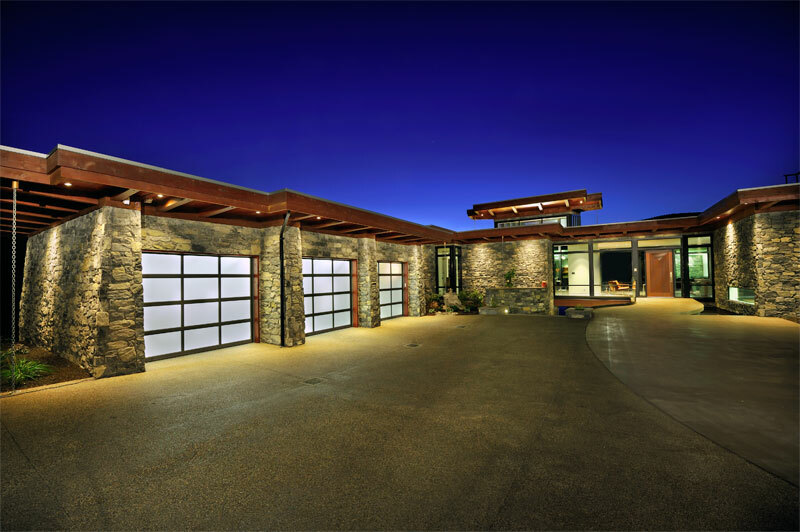 Aurora Overhead Door installs and services Steel-Craft Door Products including Steel-Craft Aluminum SA6000 overhead doors. The SA6000 design has no vertical stiles, so sightlines are clean and the look is contemporary. 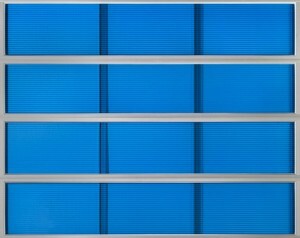 The Thermoclear® lites deliver maximum visibility and high light transmission, helping to brighten large shops and work bays. Custom extruded rails and stiles make for very strong doors, and our engineering and leading-edge manufacturing processes add further strength. Intermediate and bottom vinyl weather stripping and rails help the door to function well in harsh climates. 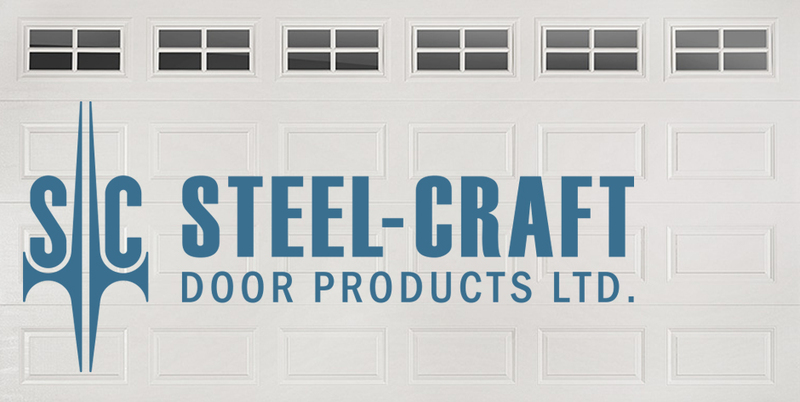 Aurora Overhead Door installs and services Steel-Craft Door Products including the Steel-Craft Aluminum. 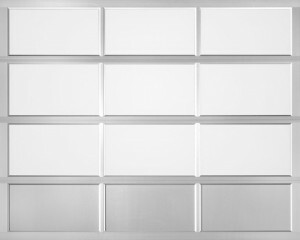 Constructed from tough, corrosion-resistant aluminum, this door protects you from break-ins. 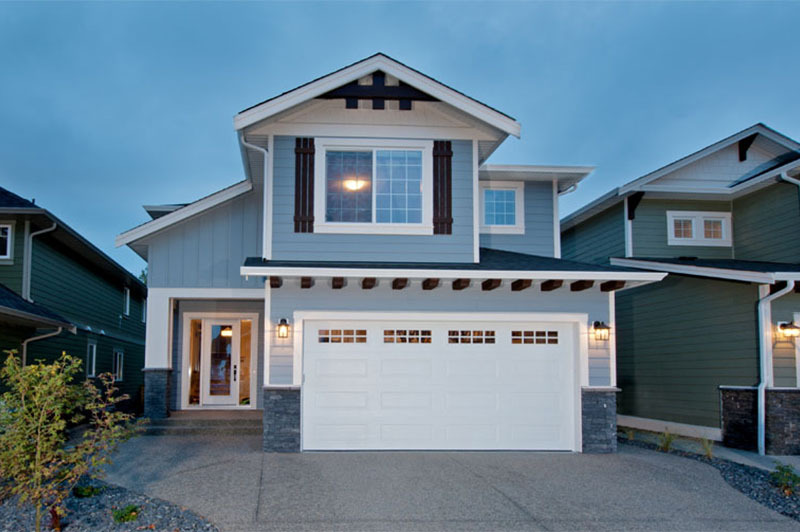 Add lite panels to create a bright, airy showcase with plenty of curb appeal. 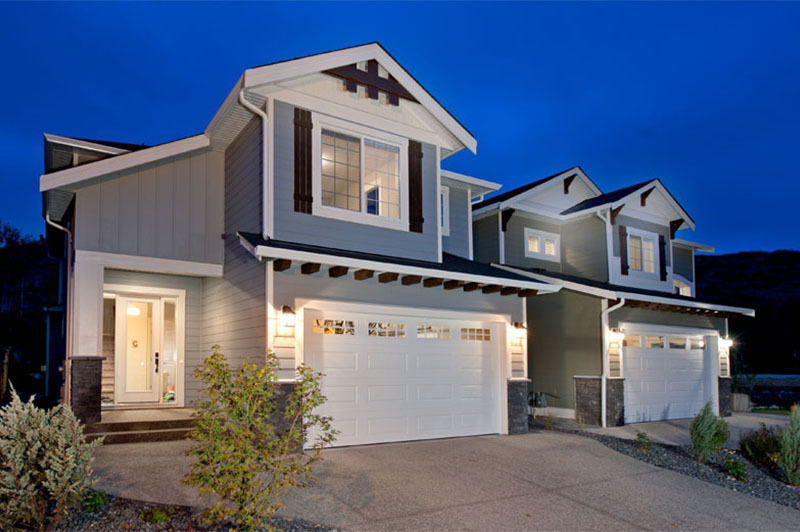 Custom extruded rails and stiles make for very strong doors, and the engineering and leading-edge manufacturing processes add further strength. 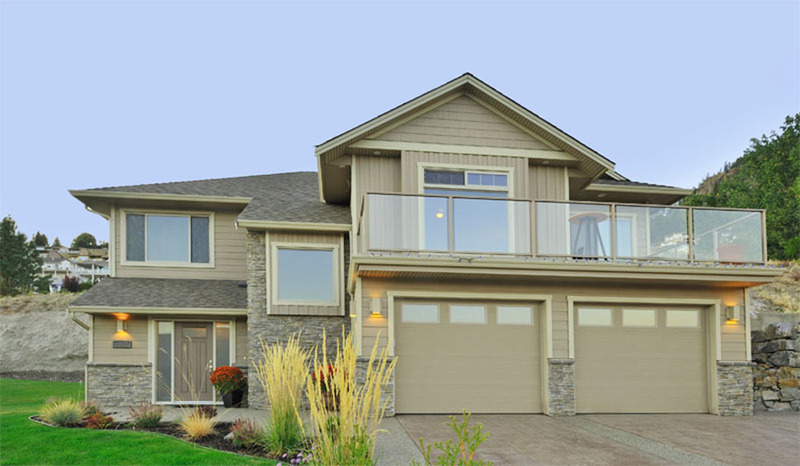 Intermediate, bottom and perimeter vinyl weather stripping means the door functions efficiently in all seasons. 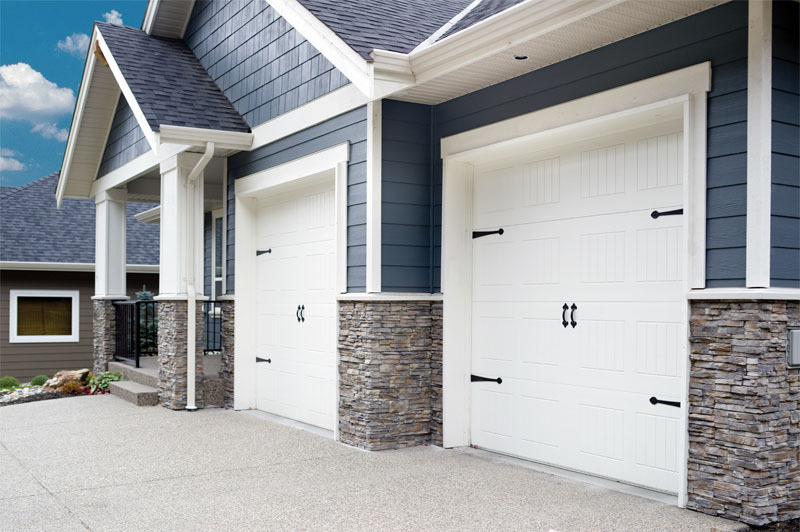 This design-friendly door has a wide variety of colour options, a full selection of paint colours, and several lite types are available – glass, aluminum, acrylic, Lexan and Thermoclear® Polycarbonate. RanchCraft doors are made to keep warmth in and winter out. 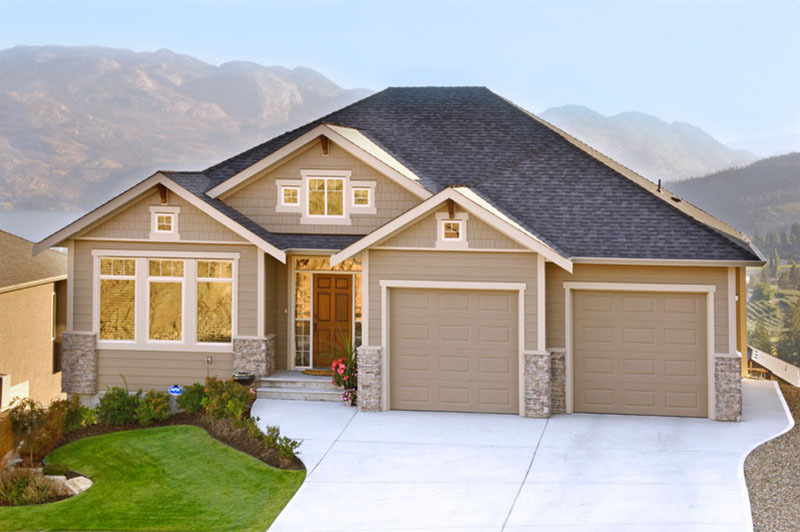 RanchCraft doors are fade-resistant, accept paint easily and won’t corrode. 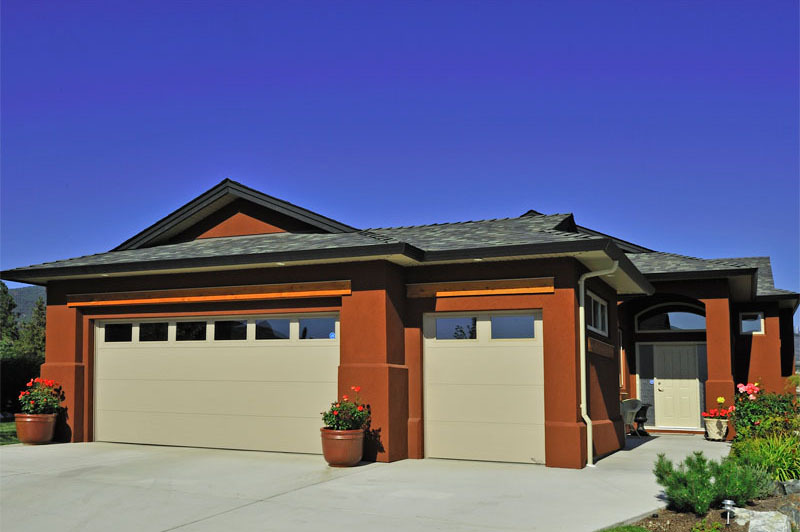 Steel-Craft’s RanchCraft doors feature a distinctive long panel design to complement the look of your home. 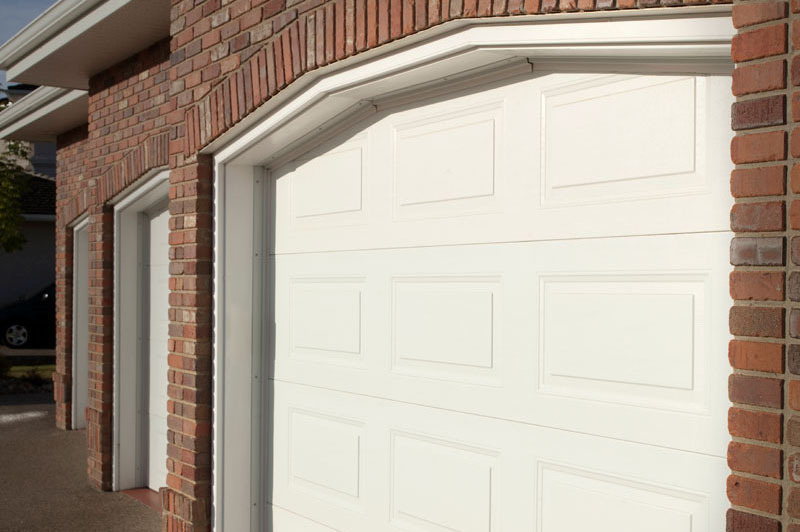 It’s a good fit for decorative fronts and large garages. Flush can also be painted to suit the exterior colour specifications of your home. 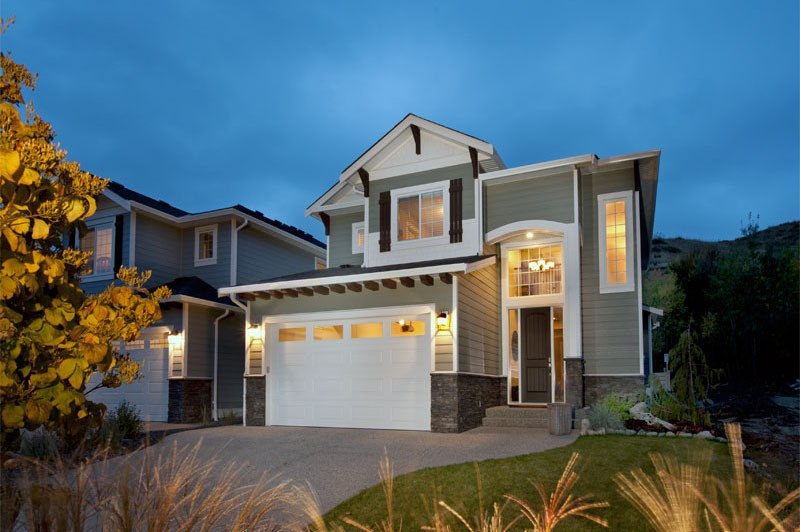 Flush doors are energy-efficient and insulated to an R-value of 12.60. 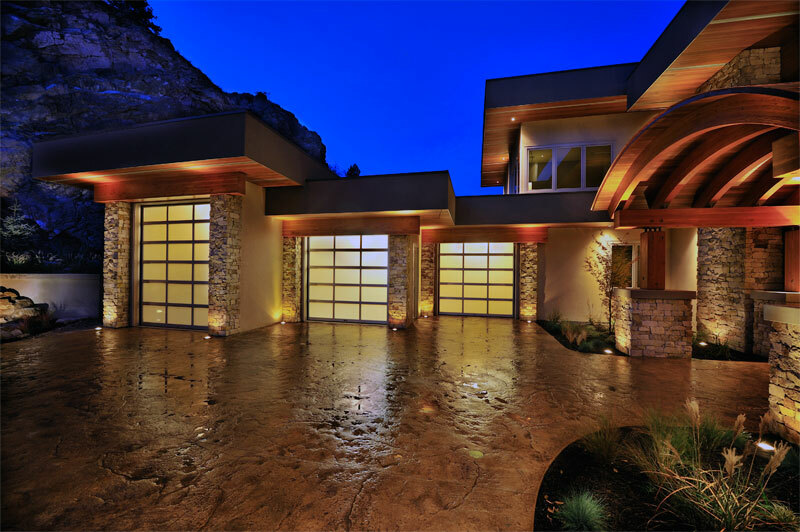 Flush doors blend seamlessly for a harmonious visual display. 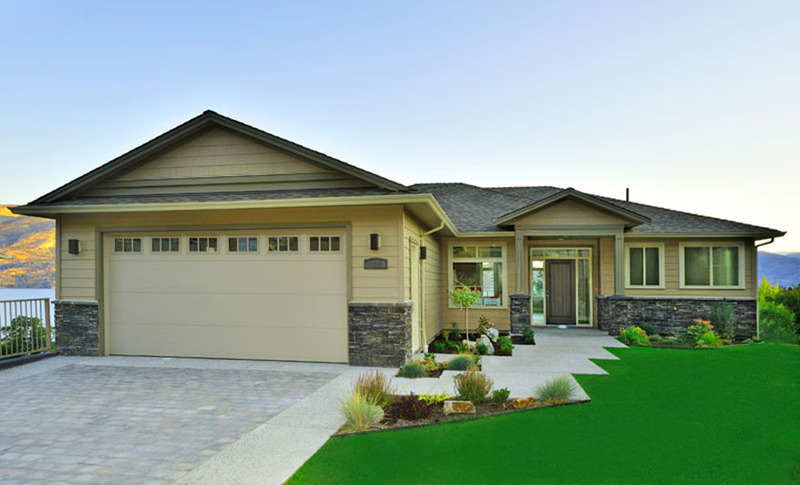 Giving homes a unique touch, our Esteem doors are highly customizable. 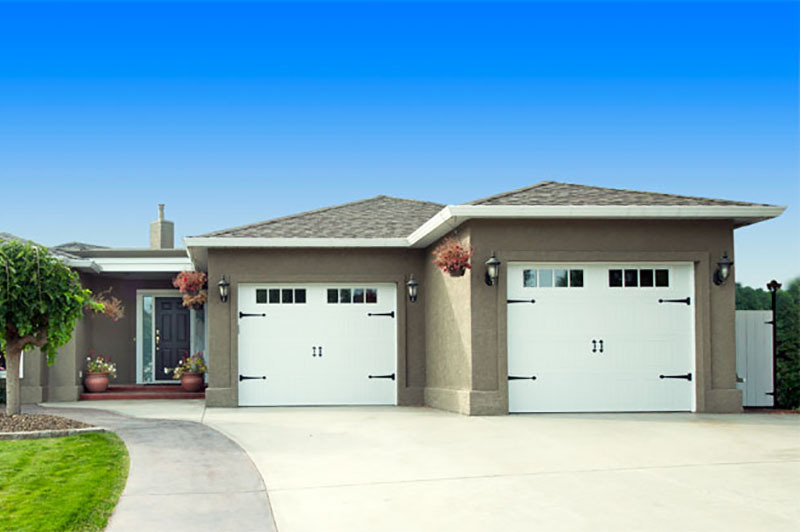 Steel-Craft’s Esteem Series of aluminum garage doors merges quality with modern design.